Park City Mountain Resort basked in the glow of the Winter Olympics in 2002, shining as the world’s top skiers and snowboarders competed for the gold. There is interest in Utah in mounting another bid for the Games, perhaps as early as the 2026 event. 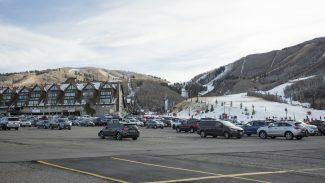 Bill Rock, the newly installed senior vice president and chief operating officer of PCMR, said in an interview the resort would be interested in holding talks with bid organizers if the state pursues an Olympics. 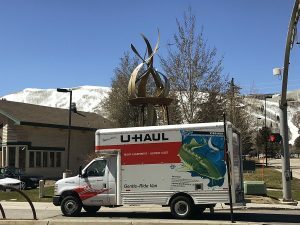 Park City "did a spectacular job in 2002," Rock said, adding that PCMR had a "big role in that." "We would definitely be engaged with the group that would want to do that again and see what role we could play. 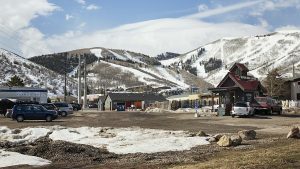 It’s hard to say what it might be right now," Rock said, adding, "I think it would be hard to present an Olympics in Park City without Park City Mountain Resort having a major role." PCMR in 2002 hosted skiing and snowboarding events. One of the highlights on the PCMR snow was an American medal sweep in the men’s snowboarding halfpipe competition. Vail Resorts intends to link PCMR and Canyons Resort into a single property in 2015. Canyons Resort did not host Olympic competitions during 2002, but some Games-related activities were staged there. 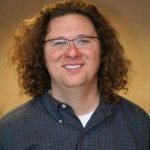 Rock said it is too early to speculate about the details of PCMR’s potential involvement in a future Olympics. He said "we would consider all factors and decide what our role is" should an Olympic bid be pursued.